Another One sounds like the work of a seasoned musician that writes hit songs just as naturally as he breathes. 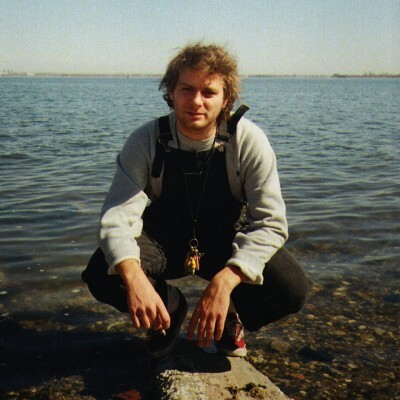 Mac DeMarco’s maturity in songwriting here doesn’t just reflect a slacker looking inward to craft songs like “Passing Out Pieces” from his last album, Salad Days. No, these songs reflect a musician that’s constantly being refined by classic songwriters from the ’70s like Steely Dan—who mix synthesizers and guitar rhythms like clockwork—and smooth contemporary Japanese artists like Shigeo Sekito. DeMarco sampled Sekito’s “The World II,” for his synth-heavy mellow jam, “Chamber Of Reflection,” on Salad Days, and much of Another One follows the same vein of dreamy keyboard jams that instantly feel cinematic. DeMarco’s voice is crucial to Another One’s classic appeal as well, as he experiments with higher-pitched vocalizing and harmonizing to create an album that feels pivotal to DeMarco’s potential as a timeless artist, and not just our favorite goofball rocker of the 21st Century.